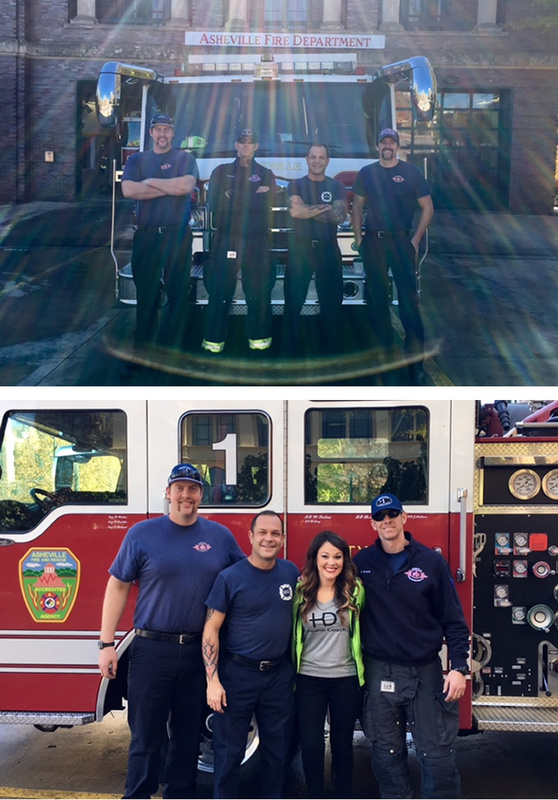 The Health Dare Coaches joined with firefighters in their Asheville, NC office today. The Health Dare made a monetary donation to the disaster relief efforts for wildfires spreading throughout the state. As hundreds evacuate their homes, Health Dare Coaches join with their community to help firefighters stay safe and hydrated! She gives tips for families who are affected by the smoke in the article below. Wildfires are spreading in North Carolina, and the surrounding cities are becoming heavily affected by the second hand smoke. The human respiratory system is a delicate thing, especially for children, the elderly, and those with various heart and lung diseases, including asthma. It can be difficult to protect your body from something that is in the air itself, but every precaution should be taken to minimize the damage. STAY INSIDE. If possible, do not go outside unless absolutely necessary. At the Health Dare, we have taught our clients a special exercise that they can do in their living room. Although exercising outside is extremely good for your body, it is best to stay inside until the smoke in the atmosphere is clear. Get creative! Run in place, play hide and seek with your kids, or do jumping jacks. If you have young children, entertain them by doing a fun craft or baking together. Young children should never be exposed to smoke inhalation, as their young body systems are still developing, and this could cause delayed or damaged growth in the long run. So protect them at all costs. WHEN DRIVING, KEEP THE WINDOWS UP. Park your car in the garage if possible, so that your family can get in and out of the car in a closed environment before you turn it on. Keep your air conditioner or heater on a circulation setting so that it will not draw air into your car from outside. REFRAIN FROM SMOKING. Smoke and/or second hand smoke is extremely damaging to the human body. Refrain from smoking during a wildfire, or creating any other kind of extra smoke, such as a bonfire. 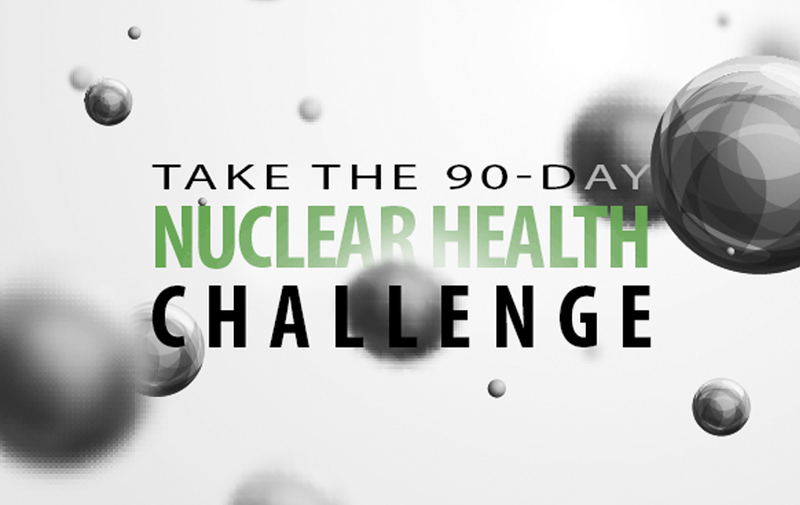 This will simply compound the problem and cause more damage to the atmosphere and to your body. Children should never be exposed to second hand smoke of any kind. STAY HYDRATED. One of the best ways to keep your body healthy is to drink water! Smoke inhalation causes dehydration, which can lead to a host of other problems. Stay hydrated by drinking liquids throughout the day, especially water. If you aren’t a fan of water, add lemon, lime, or infused fruit for taste. This is extremely important for your body to function properly, especially during a smoke hazard alert. When the smoke warning has lifted, be sure to air out your house properly. You may even want to change the vents! Remember, in these situations, it’s always better to be safe than sorry! For more tips or to speak with a Health Dare Coach, go to thehealthdare.com!